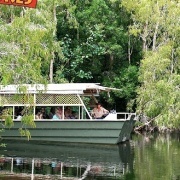 Bloomfield Track Safaris, now known as BTS Tours, have been operating guided excursions into the World Heritage Listed Daintree Rainforest and Mossman Gorge since 1985. 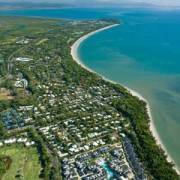 The first BTS Tour took place during a politically tempestuous time when the road from Cape Tribulation to the Bloomfield River was under construction. 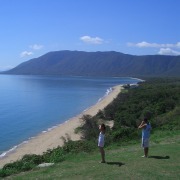 That first departure in November 1984 was just two weeks after the opening of the road that established the first coastal link to Cooktown, known as the Bloomfield Track. 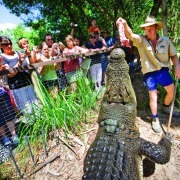 Since then their focus has shifted from the Bloomfield Track to the Daintree Rainforest and Cape Tribulation, giving guests the opportunity to interact with various habitats that collectively comprise the Tropical Rainforest environment. 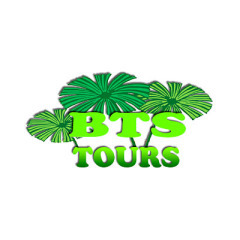 BTS Tours professional guides share their expert knowledge gained over 30 years of experiencing an environment that continues to delight with new discoveries. 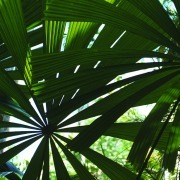 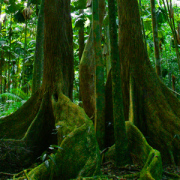 They are to share the true beauty of the rainforest in an informative, relaxing and fun way.